A scary night at the Ames home. Oakes Angier had “another attack of bleeding,” one that was bad enough to call out Dr. Swan. For several weeks now, the Ames’s eldest son had been hacking and periodically coughing up blood; in the night, he did it again. Yet by morning Oakes Angier had recovered enough to go to work, and his mother, Evelina, was obligated to move through her day on very little sleep. She spent most of the afternoon sitting down in the other part of the house. Serious illness may attack one person, but it impacts everyone around that person. Oakes Angier, the eldest son, had a difficult physical challenge in front of him, but others, too, had to find an acceptable path through these dark nights and troubling possibilities. Evelina, the mother, certainly had a frightening prospect to deal with and, as primary care-giver, an exhausting role to play. 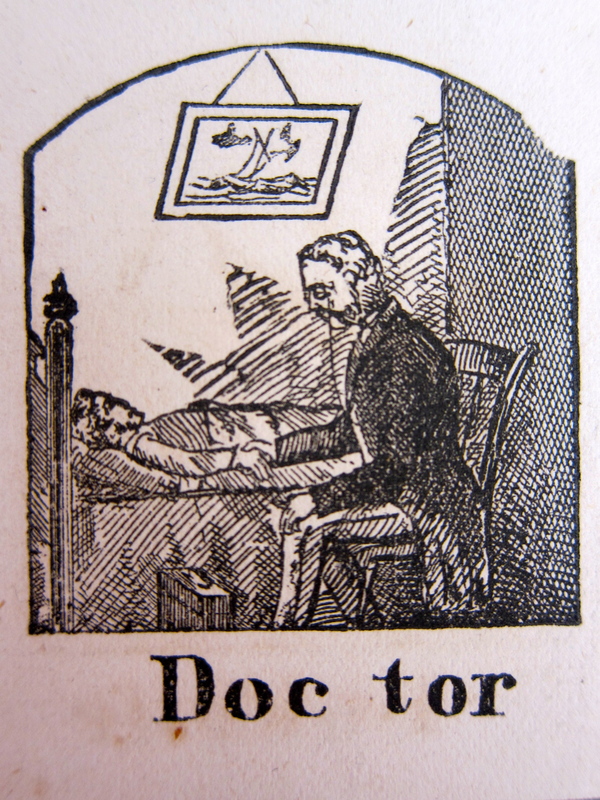 What might be the medicine that Dr. Swan ordered for Oakes Angier? Laudanum? Any thoughts, readers?